‘Mothers of Boys ‘is a fantastic group of women who only have sons. They raise money every year and this year it is the Daniel Morcombe Foundation. We will be doing the Sydney and Melbourne Chapters as well… MOB ‘s is a brilliant group of women who have fun while producing great events and supporting great causes. 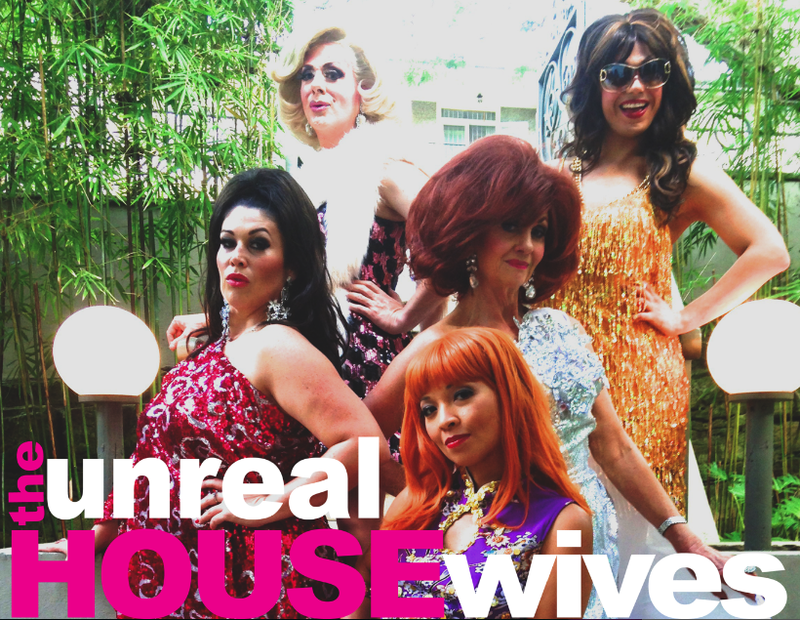 You can see by the footage below that we were able to tailor the footage to “the unReal Housewives of the Whitsundays”. 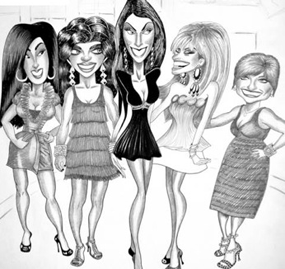 A fun night where Hamilton Island’s Julie Ford joined us as a Trophy Wife! The possibilities are endless and “Housewives” will be touring soon!